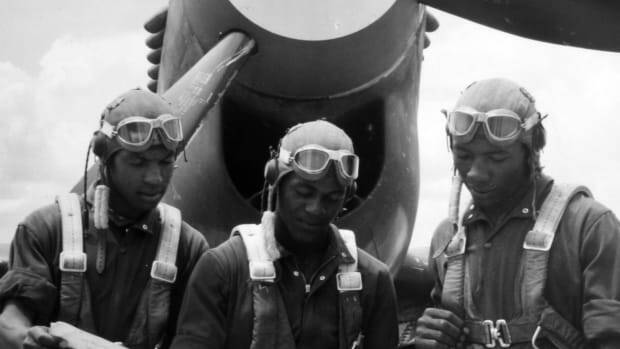 Discover how the Stars and Stripes came into existence. When the American Revolution broke out in 1775, the colonists didn’t yet unite under a single flag. Instead, they fought mainly under unit or regimental flags, according to Marc Leepson, author of the book “Flag: An American Biography.” One flag of the time featured a picture of a coiled rattlesnake with the slogan “Don’t Tread on Me,” while another showed a pine tree with the words “An Appeal to Heaven.” “There really wasn’t anything that was stars and stripes, red, white and blue,” said Mike Buss, a flag expert with the American Legion veterans’ organization. In June 1775, the Second Continental Congress, meeting in Philadelphia, created a united colonial fighting force known as the Continental Army. Some historians claim that George Washington, the army’s commander in chief, ordered that a flag called the Continental Colors be raised the following New Year’s Day during a siege of British-occupied Boston. But David Martucci, past president of the North American Vexillological Association, the world’s largest group dedicated to the study of flags, believes Washington likely raised a British Union Jack instead. The Continental Colors, which contained 13 alternating red and white stripes with a Union Jack in the upper left-hand corner, was only used by the navy and perhaps at forts, according to Martucci. “It was sort of a compromise between the radicals who wanted to see a separate nation and the people who were more conciliatory and wanted to see some accommodation with the crown,” he said. Either way, Washington realized soon after that it probably wasn’t a good idea to fly a flag resembling that of the enemy, Leepson said. The Second Continental Congress was busy drafting a constitution known as the Articles of Confederation, seeking an alliance with France and supplying the war effort. 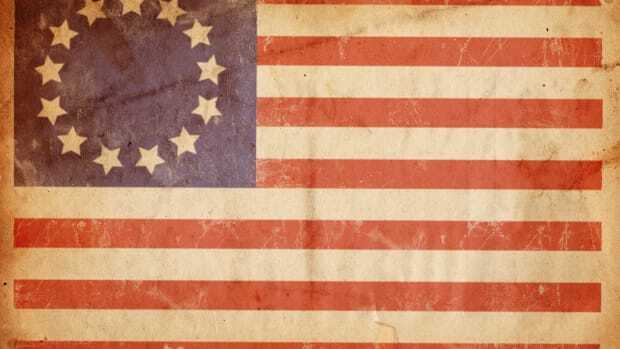 But on June 14, 1777, it took time from its schedule to pass a resolution stating that “the flag of the United States be 13 stripes, alternate red and white” and that “the union be 13 stars, white in a blue field, representing a new constellation.” To this day, no one knows who designed the flag or why that particular color combination and pattern were chosen. 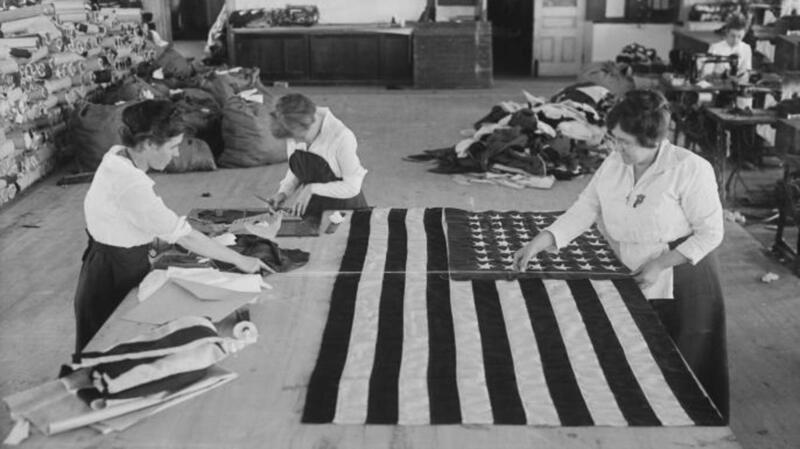 Although legend holds that Betsy Ross made the first American flag in 1776 after being asked to do so by Washington, primary sources backing up that assertion are scarce. would henceforth contain 15 stripes and 15 stars. More states kept joining, including Tennessee in 1796, Ohio in 1803, Louisiana in 1812, Indiana in 1816 and Mississippi in 1817. Nonetheless, the flag featured 15 stripes and 15 stars until 1818, when Congress passed a new act providing for 13 stripes in honor of the 13 original colonies and one star for each state. It was almost unheard of for individuals to fly the U.S. flag until the Civil War broke out in 1861, at which time the Stars and Stripes suddenly became a popular symbol in the North, according to Leepson. “This is the beginning of what some people call the cult of the flag, the almost religious feeling that many Americans have for the red, white and blue,” he said. In 1870 the Betsy Ross legend took off when her grandson held a press conference touting her possible role in sewing the first flag, and the earliest flag protection laws appeared not long after. 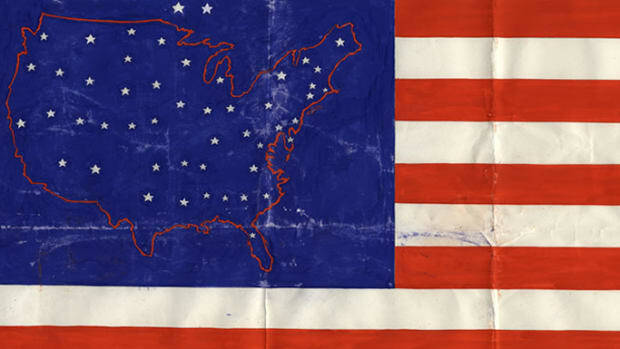 Meanwhile, in 1885, Wisconsin teacher Bernard Cigrand originated the idea for a national flag day. In 1912, President William Howard Taft signed an executive order that, for the first time, clarified what the flag should look like. Up until then, some flags were oddly proportioned, Leepson explained, or even had six- or eight-pointed stars. 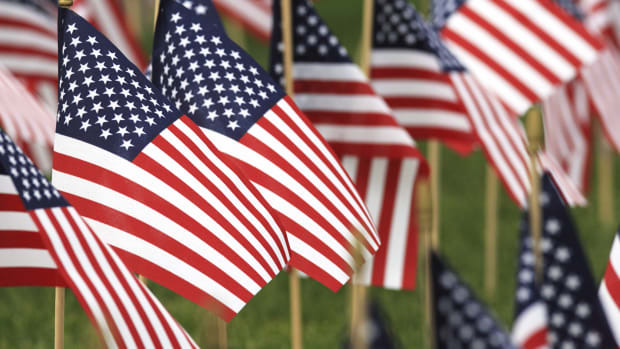 Four years later, President Woodrow Wilson issued a proclamation officially establishing a nationwide observance of Flag Day on June 14, the anniversary of the Flag Resolution of 1777. And in 1949, President Harry Truman signed legislation designating June 14 of each year as National Flag Day. 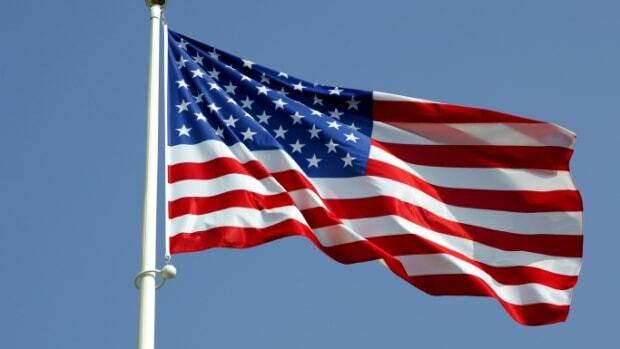 Though Flag Day is not a federal holiday, the U.S. government encourages its citizens to display Old Glory outside of their homes and businesses. The tradition is not widely observed, however. 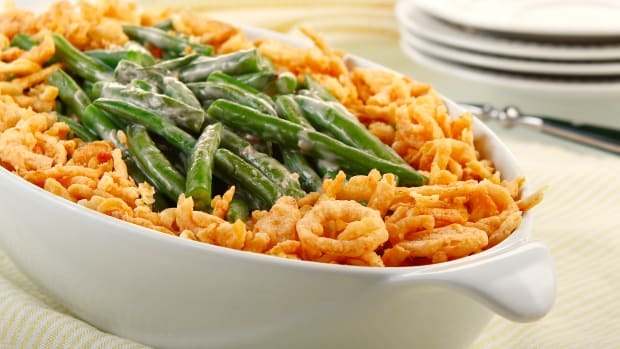 “To most folks, unfortunately, Flag Day is not on their radar screen,” Buss said.